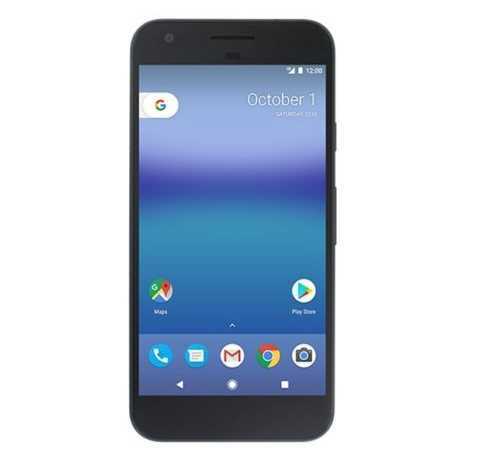 You should be having your new Google Pixel or Pixel XL phone by now, or at least you have plans to get one, especially since the Google Store has already run out of stock, but only for U.S. dwellers. If any of the above statements is true for you, we have some really useful tips and tricks that should come in handy when you start interacting with the Google Pixel phones. Other than the Google Store, the company is selling the Pixel and Pixel XL via Verizon Wireless or the Google Project Fi website. Verizon Wireless promises to offer users with additional services such as Wi-Fi Calling and HD Voice, it is also possible to enjoy these services when your device is bought from the Google Store. For starters, the Google Store variant is also compatible with Verizon Wireless, thus, it is still possible to enjoy the same features as those who got the device from the former. Now that you have your Google Pixel or Pixel XL, the question is how do you turn on Wi-Fi Calling? This is really simple. All you need is visit the Settings app of your Pixel phone and under the “More” option, you should be able to find and enable Wi-Fi Calling. Simple huh! In addition to Wi-Fi Calling, the Google Pixel and Pixel XL also come with the LED notification light disabled out of the box. This means that the indicator will not blink even when there is an unread notification. This was also the same case with the Nexus 6P and Nexus 5X, but it can easily be enabled by going to Settings>Notifications and when in there hit the Gear icon located in the top right corner. Follow this by enabling the “Pulse notification light” option and that’s it! You should also notice that the battery percentage indicator is missing in the notification shade of your Google Pixel and Pixel XL phones. This doesn’t mean it is not built into the phone, it is just somewhere else. To bring it to the notification shade, pull down from the notification bar and hold the Settings icon. System UI settings will appear in the Settings menu but at the bottom end. You will also find a battery percentage indicator in your phone’s notification shade. Do you know of any other tricks and tips for getting a better experience out of the new Google Pixel and Pixel XL phones? Please share with us via the comments. I hate my Pixel phone. Doesn’t stay connected, hard to find things on it like wifi calling. Go to settings and under more, but there is no more under settings. Phone is really frustrating can’t wait to go back to another Samsung.